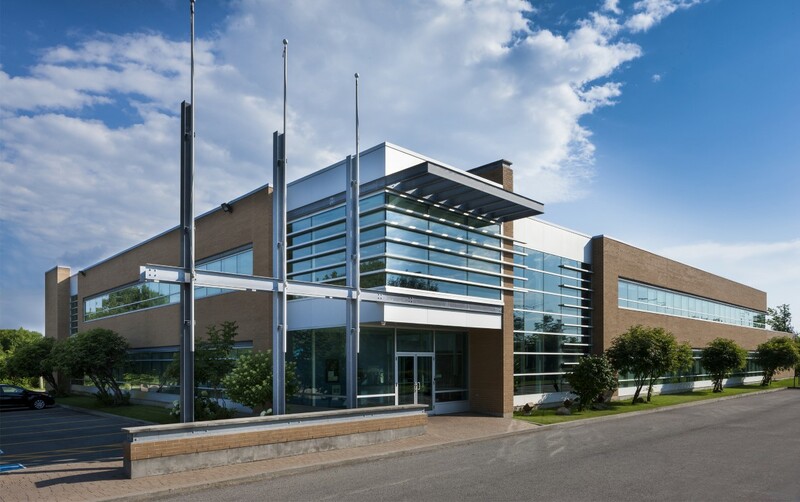 Nexus REIT has entered into conditional agreements to acquire three industrial properties across two Canadian provinces for an aggregate purchase price of approximately CAD64 million (USD49 million). The mixed commercial REIT has also secured an arrangement to partially pay for the acquisition in units. Two of the properties to be acquired are located in Richmond, British Columbia, while a third is situated in Regina, Saskatchewan. The Richmond properties will be acquired by Nexus REIT for a contractual purchase price of CAD57.4 million, and a going capitalisation rate of 6.5%.